Sarah Welch, Howard Hanna Lake Group recent sales on Keuka, Canandaigua and Seneca lake in Upstate New York beautiful Finger Lakes Region. Enjoy spectacular panoramic Keuka lake views surrounding the interior of this home with 229+ feet of lake frontage on a quiet cul-de-sac less than 10 minutes from town. Nestled in the midst of park like grounds on a serene waterfront block, this picture perfect cape cod property is the ideal setting for tranquil living. Build the foundation of your family's most cherished and special memories of their lives. Wake up each morning to the tranquil sounds of nature and enjoy awe-inspiring sunsets every night. 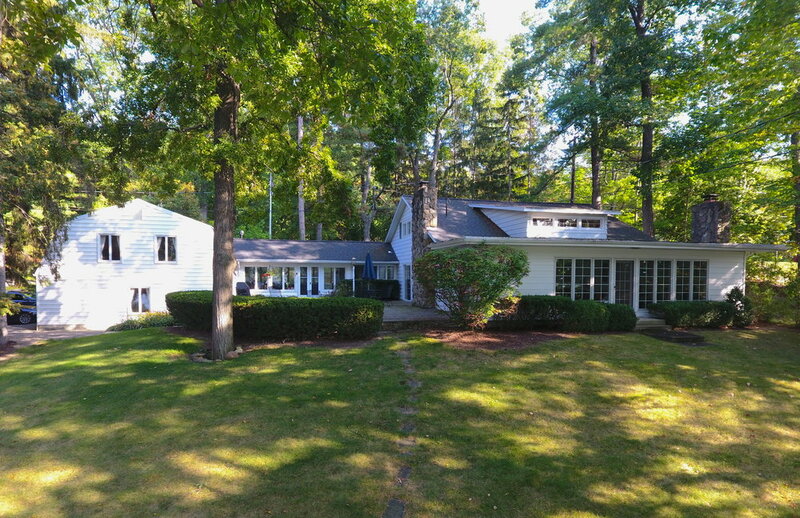 Rare Offering with 620ft of lakefront privacy with almost 10 wooded acres includes a beautiful, spacious year-round contemporary home. Just 5 miles from Bristol Ski Resort. Enjoy your year round Lake home on the water during the summer and skiing at Bristol during the winter. Location, location. Dreams do come true when you take the opportunity to build a high value and low maintenance vacation home here at the best vantage point on Keuka lake’s sunset side. 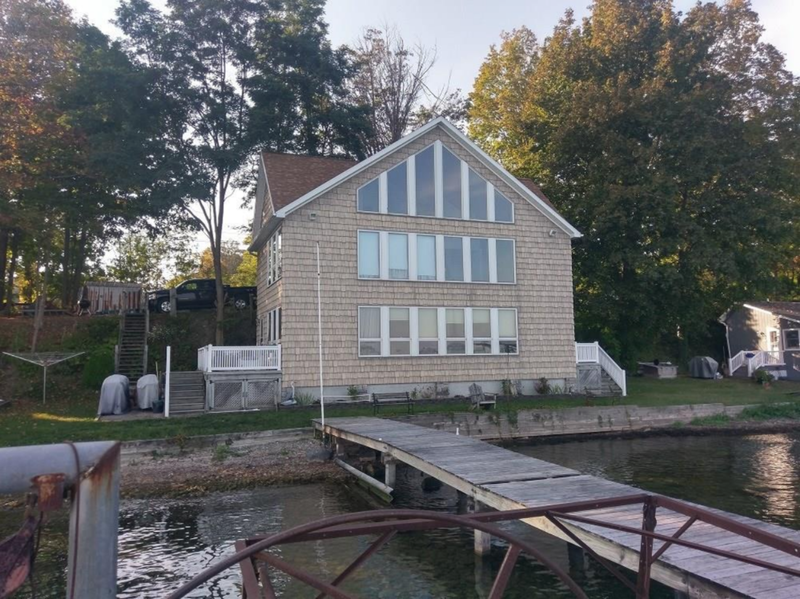 Keuka Lake contemporary home with 3 bedrooms, 3 bathrooms, master suite with deck overlooking the lake, fireplaces, vaulted ceilings, and a new upgraded kitchen with granite countertops and cherry cabinets. . Absolutely amazing year round Keuka Lake home right on the water's edge with public water, sewer and natural gas near Keuka College. Amazing views from every room of this year round home in the hottest location to buy in the Finger Lakes Region. Seneca Lake-594 Ft of Seneca Lake Frontage and 12.5 acres with a dock. Sub-divide, build, maybe some grape vines of your own, or purchase as an investment. Chalet overlooking Keuka with Keuka access and wonderful views from the inside. House has been 100% renovated. Come see this village beauty. Priced to sell property fast. 3 Bedroom, 2 full bathrooms, interior and exterior all new. Keuka College housing that doubles as a vacation rental on Keuka lake in the summer! Live just steps away from a Keuka lake public beach and Keuka College. Well maintained home conveniently located to Dundee, Hammondsport, Penn Yan, Dresden, Watkins Glen and Bath on Old Bath Rd. Located close to Canandaigua lake and Bristol Mountain Resort, this classic family home rests right in the heart of the Finger Lakes. Take this opportunity to own a 3-story brownstone building with a 10% annual ROI. Viewer discression: Owner will not allow property to be shown unless he is present.